Now that Channing Tatum has signed on the dotted line to play Remy LeBeau, a.k.a. the pyrokinetic mutant Gambit, the search is on for his leading lady. Deadline has sources that tell them FOX has a very shortlist of actresses they want to see play Bella Donna Boudreaux in Gambit. The three actresses the studio is looking at are Rebecca Ferguson, Lea Seydoux and Abbey Lee Kershaw. Ferguson recently crushed it in Mission: Impossible – Rogue Nation. Kershaw was last seen in the all-out action epic Mad Max: Fury Road. And Seydoux can be seen in the upcoming James Bond film Spectre, as well as having an excellent showing in Mission: Impossible – Ghost Protocol. In the comics, Bella is the daughter of the leader of the Assassins’ Guild in New Orleans. LeBeau, a member of the Thieves’ Guild, was set to marry Bella (as arranged by their fathers) in hopes of uniting the two factions. Things went wrong when Bella’s brother Julien challenged Remy to a duel to the death. Remy won, but was exiled from Cajun Country, leaving Bella behind. Any of these three ladies would be an excellent choice. All three of them have proven themselves in big action franchises. If pressed, I’d go with Seydoux. I can’t say why, but there’s just something about her. 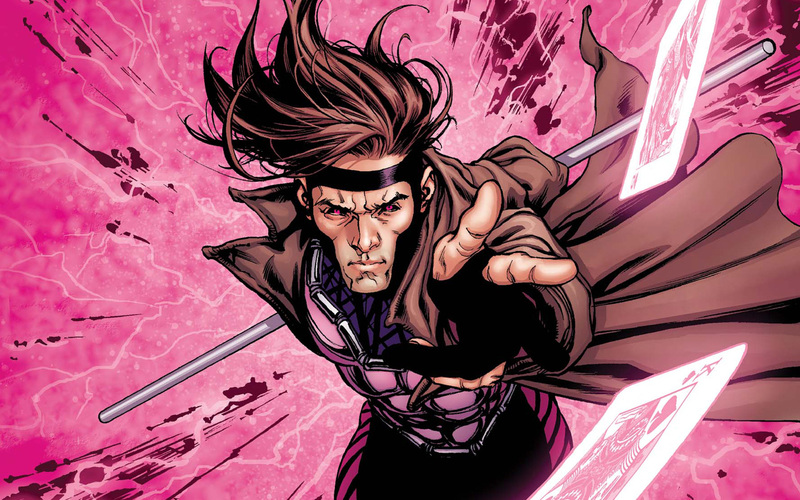 The Rupert Wyatt-directed Gambit is set to hit theaters next October. This entry was posted in Breaking News, Film and tagged Abbey Lee Kershaw, Channing Tatum, Gambit, Lea Seydoux, rebecca ferguson, Rupert Wyatt. Bookmark the permalink.